Hambergite is an often colorless gemstone named in honor of Swedish mineralogist A. Hamberg. While it is durable enough to wear in jewelry, hambergite is most commonly seen in specimen form. Rarely is a specimen flawless, and it can be easily confused with colorless quartz since they are similar in appearance. 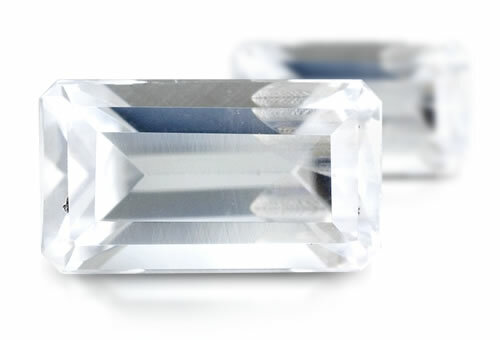 A unique characteristic of hambergite is its prefect cleavage that makes faceting into a gemstone very difficult for cutters.